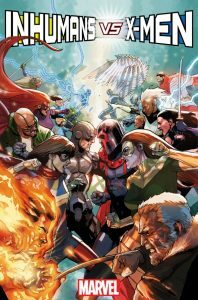 INHUMANS VS. X-MEN #1 Launch Parties Bring The Epic Clash to Your Local Comic Shop! The battle for survival begins as two super-powered races clash in a battle for their very existence! The fuse is lit in the current Death of X prelude series, but this December – the powder keg explodes in the can’t-miss INHUMANS VS. X-MEN #1! 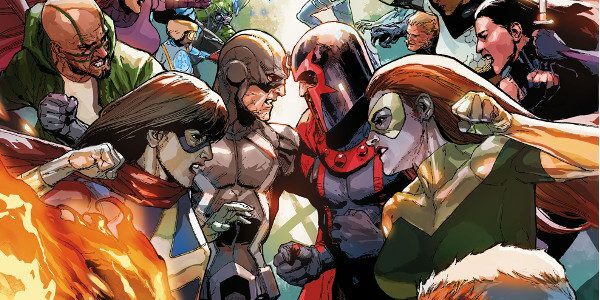 We’re closing out 2016 with a bang and making sure retailers everywhere are locked and loaded for this massive 6-issue series with INHUMANS VS. X-MEN LAUNCH PARTIES! 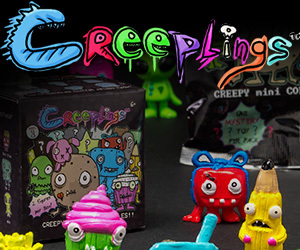 Not only is your local retailer the place to be on December 14th for the release of the first issue, but you’ll also be able get your hands on some special items exclusive to these launch parties! 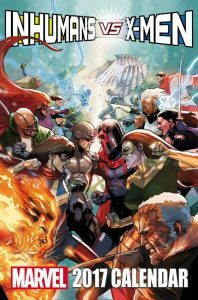 To ensure the launch of INHUMANS VS. X-MEN is a sales success, each retailer opting in to the event will receive an Inhumans vs. X-Men Party Kit, containing exclusive promotional materials and sales tools to assist their efforts. 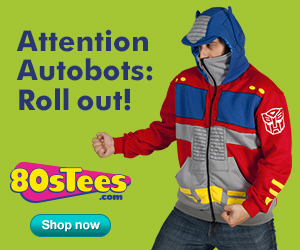 Check your Marvel Mailer for more information on how to opt-in by 10/24 (SEP160878) to ensure access to these items. But that’s not all! 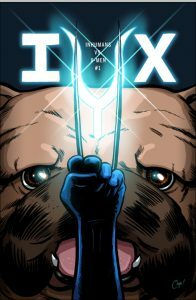 Retailers who qualify will also be eligible to order the INHUMANS VS. X-MEN #1 Zdarsky Party Variant! 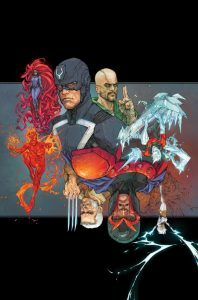 From Eisner Award-winning artist Chip Zdarsky brings Inhumans and X-Men together for a can’t-miss cover! 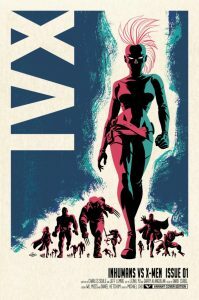 Retailers are encouraged to check their Marvel Mailer and Diamond Daily for more information about Inhumans vs. X-Men and Inhumans vs. X-Men Launch Parties. The battle lines are drawn. 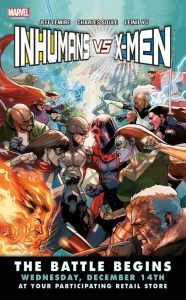 As the Terrigen Mists roll across the Earth, killing mutants while birthing new Inhumans – the situation is clear and the war is unavoidable. The question is, when the dust settles, who will be left standing? Find out this December as blockbuster creators Charles Soule, Jeff Lemire and Leinil Yu bring you INHUMANS VS. X-MEN #1!